Fig. 20. 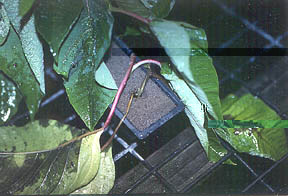 Erwinia blight on poinsettia cuttings in propagation.